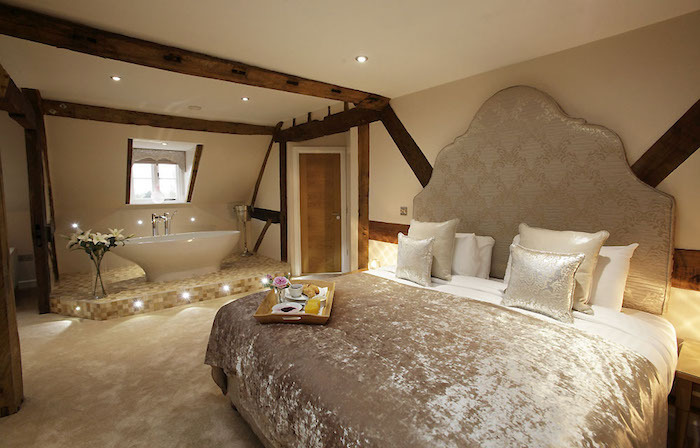 Treat someone to an unforgettable stay in our stunning Penthouse Suite. 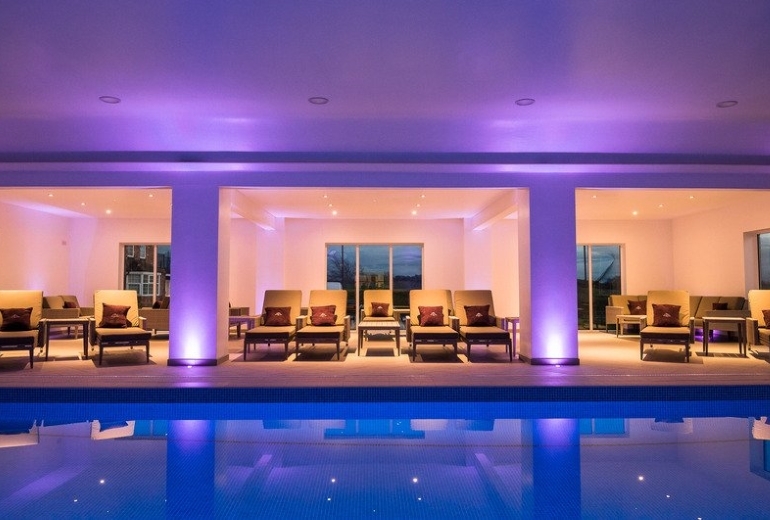 Enjoy a relaxing spa day in the Malvern View Spa at the Bank House Hotel, Spa & Golf club. Special Offer Afternoon Tea inside! 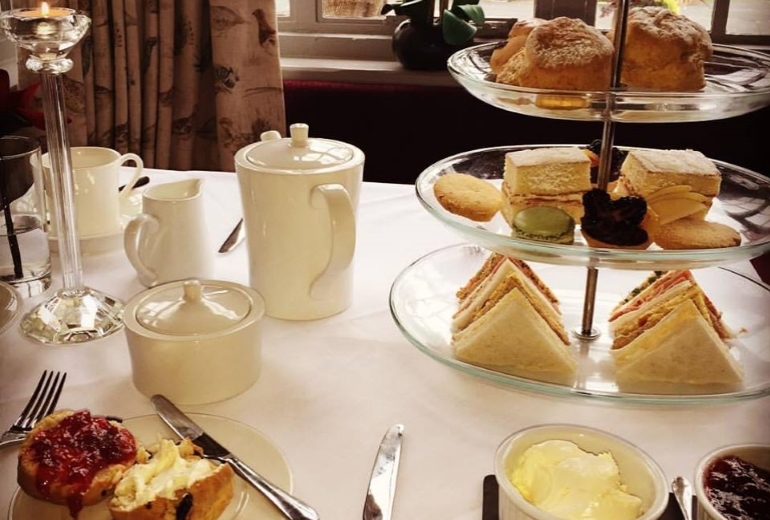 Choose from a selection of Afternoon Tea gift vouchers at the Bank House Hotel, Spa & Golf Club. 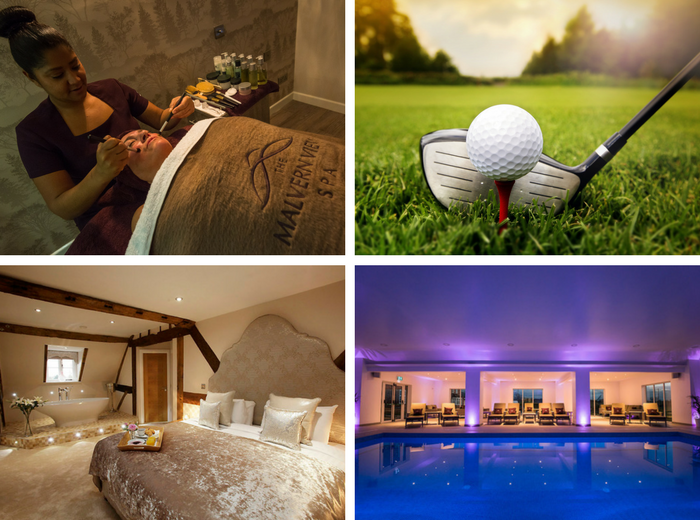 Choose from a selection of vouchers, and make full use of all the facilities at Bank House Hotel, Spa & Golf Club. 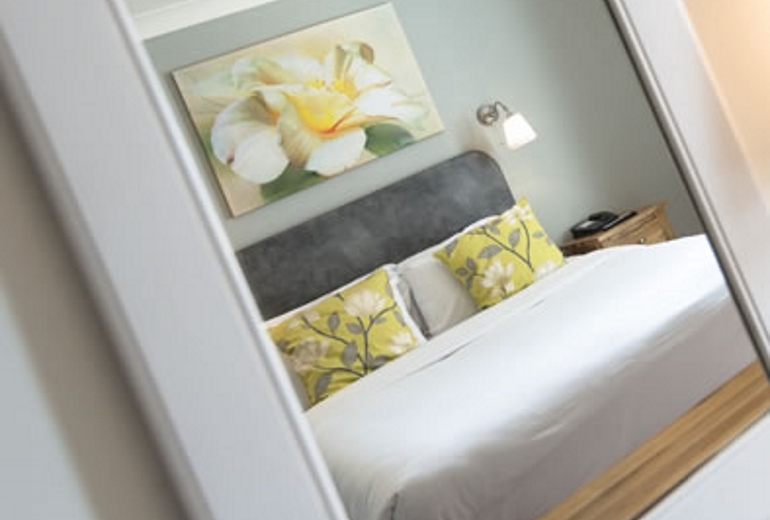 Choose from a selection of midweek overnight stay gift vouchers, for use Sunday to Thursday. 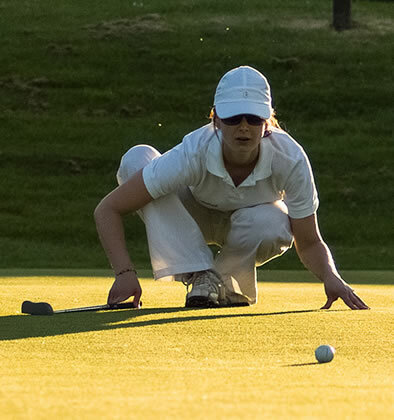 Bank House Hotel, Spa & Golf Club: - Get out on the greens at Bransford Golf Club with our selection of Golfing Gift Vouchers. 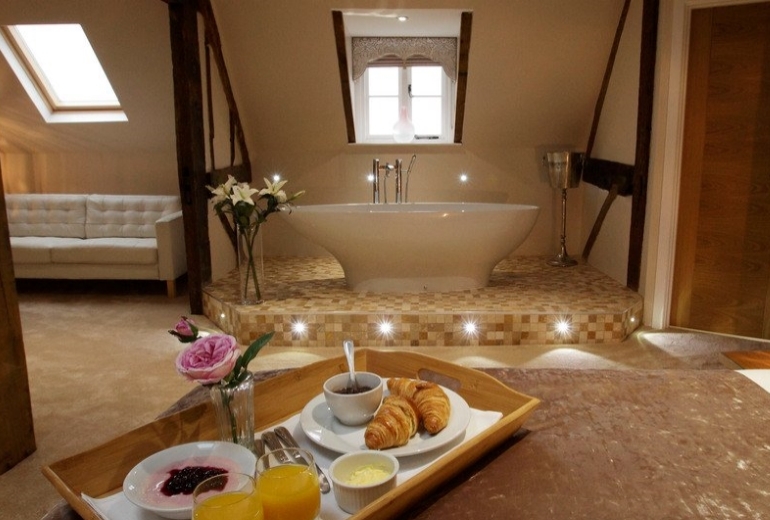 Unsure what to get.... our monetary vouchers can be used as full or part payment.